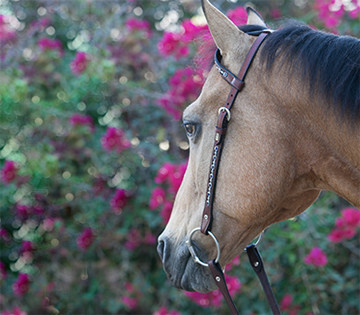 In 1998 with two card tables, a beach umbrella and the desire to add some sparkle and color to an otherwise conservative and uniform equestrian discipline, Lisa Zella set out to sell her original jeweled browbands at a small dressage show at the Los Angeles Equestrian Center. Rider reaction varied, however, the popular sentiment of the day was reflected in the following quote, "no one will ever put that gaudy thing on a dressage horse." Despite early resistance, dressage riders began to have fun with “blingy” browbands and by the summer of 2003, Kristina Harrison (pictured in the Dressage section of the home page), a member of the 2003 United States Equestrian Pan Am team, wore a People On Horses® browband for the first time in international competition. Since then, prominent international equestrians from the United States, Canada and various other countries have worn POH browbands in international competitions including World Cups, Pan Am and Olympic Games. Today, riders worldwide take their ability to attach “bling” to just about anything for granted, but the movement was ignited on that day in 1998 in Los Angeles, California. 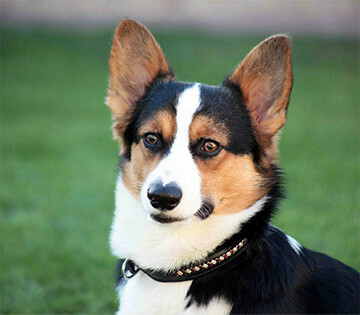 People On Horses® officially launched its line of dog products in 2008 at the AKC/Eukanuba National Championship in Long Beach, California. 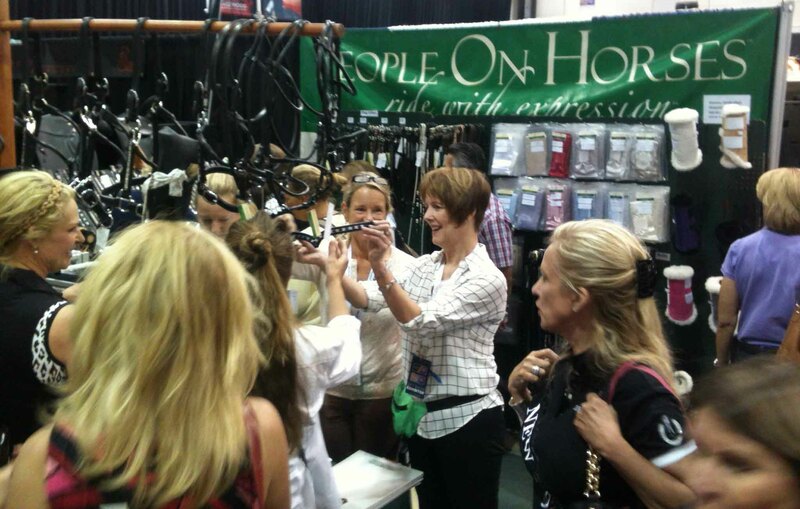 POH products were very well received despite an industry of well established dog brands due to the reputation “horse people” have among professional dog handlers for their appreciation and use of higher quality leathers. 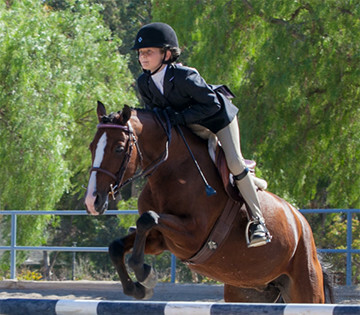 People On Horses® was born out of a desire to provide equestrians at all levels with the opportunity to express themselves in a tasteful way within traditionally conservative equestrian disciplines. Today, POH is synonymous with high quality, hand-crafted leather products and unparalleled customer service. We thank you for visiting and hope you will find items that will help you to Ride With Expression®. Of course artisans in our Custom Shop are always excited for the opportunity to design special pieces just for you. Please contact us directly at (818) 238-9055.